Quick Links: 45th Street · 76th Street · 86th Street Spring 2019 After School is now open for Enrollment! Our students don’t stop learning when the school day ends. 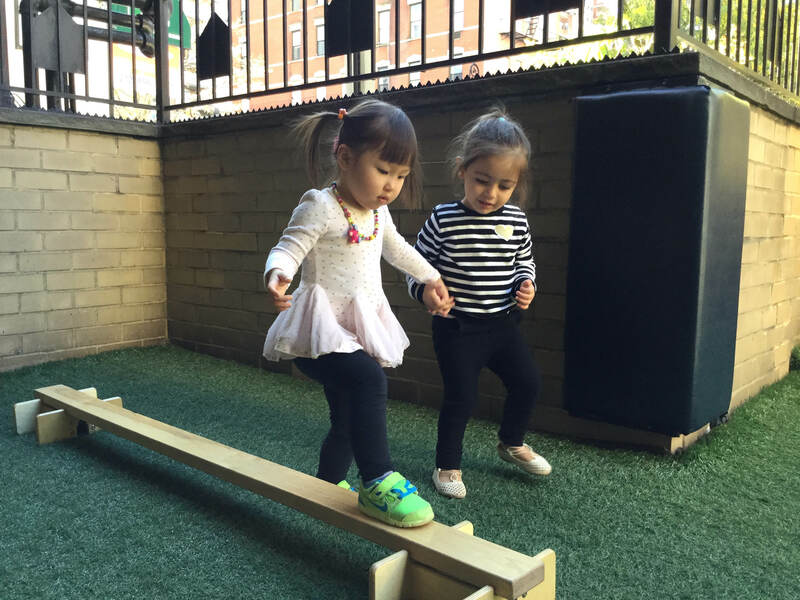 In addition to in-house offerings, we collaborate with specialists from all over New York City to give our students extracurricular choices to fit a variety of developmentally appropriate skills and interests. These diverse after school activities enhance our play-based curriculum and further the mission of the school to create well-rounded learners. There’s something for everyone. 12:00-1:30 pm program for our morning students. The children have lunch with an IPS teacher who remains with them throughout the activity. Parents should pack a nut-free lunch/snack to send with their child. 3-4 pm program for our all-day students. The children enjoy a snack with an IPS teacher prior to their activity. The same IPS teacher remains with the class to assist the after school instructor. Scheduling: Make sure to sign up for programs that fit with your child’s schedule (eg. if your child is in class until 3pm, do not sign up for a noon class). Click on the class for a more detailed description and schedule. Spring 2019 After School classes begin the week of January 7th. Registration (below): Your online purchase reserves your child’s spot in your chosen class. If we need additional information from you, we will email you. Enrollment: There is a limit to the number of children who can be enrolled in each activity. Classes with insufficient enrollment will be canceled on or before December 14th. Changes: Children may not switch class offerings after January 18, 2019. IPS will not make any refunds after January 18, 2019. Absences & Cancellations: If a child misses a class, there can be no refund. There are times when a class may need to be rescheduled to a different room or date; IPS will make every effort to notify parents in advance.